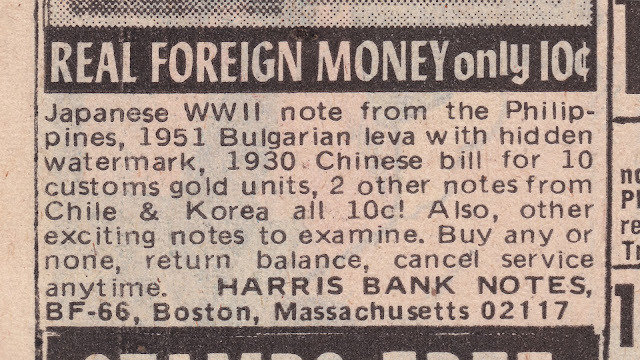 and the Japanese WWII note from the Philippines. Buy any or none! What a sales policy!